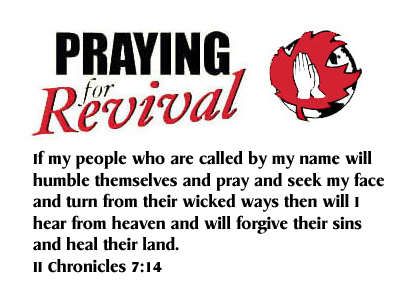 Community Prayer Partners, a multi-denominational group of pastors, professionals, elected officials and business persons, continues to pray together for revival in Northeast Louisiana each Thursday morning at 8:00 AM (except major holidays or 1st Thursday in May). Presently we’re meeting at Mt Zion Baptist Church Sanctuary in Monroe, Louisiana (211 Mt Zion Street). Our MISSION is to “unify the Body of Christ in concerted, enthusiastic prayer asking God to revive His church and send spiritual awakening to Northeast Louisiana”. We work toward this mission by (1) praying together each Thursday morning (except ho lidays or the 1st Thursday in May), with (2) an annual Campus Prayer Walk which covers all our area schools in prayer, and (3) a yearly National Day of Prayer Breakfast (1st Thursday in May). Want to be involved in this amazing mission? See more on our Facebook page at https://www.facebook.com/CommunityPrayerPartners or email Keith Roberts at CalhounVicar@gmail.com. Each September Community Prayer Partners organizes our area’s Campus Prayer Walk, which covers all our local campuses with prayer as the new school year begins. Last year 75 churches came together to cover all 70 schools in this area of Northeast Louisiana – including universities and community colleges. This year our Campus Prayer Walk will happen on Tuesday September 22nd at 6:00 PM (the night before Wednesday’s ‘See You At The Pole’ prayer session attended by students nationwide). If your church or group would like to cover one of the schools in Ouachita Parish (Northeast Louisiana), contact our coordinator – Gene Ford – at genelford@aol.com. Let’s make sure all our schools, their students, faculty & support staff, are covered in prayer for their safety – and for the best school year yet! Our National Day of Prayer Breakfast this year drew around 400 people who worshiped, prayed and were encouraged by Duck Dynasty TV star Willie Robertson. As a group, Community Prayer Partners intends to help spark spiritual revival in our nation and region by gathering in unity to pray through the Name of Jesus. We do this by such events as the NDP Breakfast, our Campus Prayer Walk (each September the night before ‘See You At The Pole’ in our schools’) and our regular Thursday Morning Prayer Session which meets each week at 9:00 AM, presently at Mt. Zion Baptist Church in Monroe, LA. Thanks to all who came to the prayer breakfast, and to all who participated to make this a wonderful time of reviving prayer! 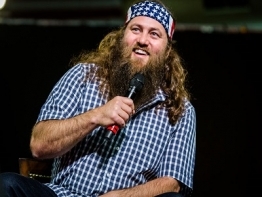 Willie Robertson will speak at the next National Day of Prayer breakfast hosted by Community Prayer Partners at Monroe Civic Center in Monroe, LA on May 7th beginning at 6:30 AM. Tickets are $10.00 each. Email me if you need tickets… kroberts@calhounchurch.org. Community Prayer Partners meets each Thursday morning to saturate Northeast Louisiana and our nation in prayer for spiritual revival. Begun over a dozen years ago, CPP gathers pastors and lay people from all denominations into a praying force for change. We’ve met in various churches to pray, and at present we’re meeting at Mt. Zion Baptist Church in Monroe, Louisiana on each Thursday morning at 8:00 AM. We worship for a short time and then pray as each one is led to speak out requests to the Father. Our requests cover these three main areas: Our governmental leaders, our families, and our churches. You’re invited to join us for these special, informal prayer meetings. Our objective is to see a spiritual and moral revival throughout our area. This year’s Community Prayer Partners National Day of Prayer Breakfast promises to be an amazing one! Duck Dynasty’s Alan Robertson will speak, plus there’ll be worship & prayer time as we gather to pray for revival in our region. Tickets are available for $10.00 at the door (buffet breakfast included). Save the date and help us spread the word; this will be our best NDP ever. If you need more info, email us at kroberts@calhounchurch.org. Our thanks to Phil Robertson of Duck Dynasty for speaking at our National Day of Prayer Breakfast last Thursday – and to his son, Alan Robertson, for introducing Phil. 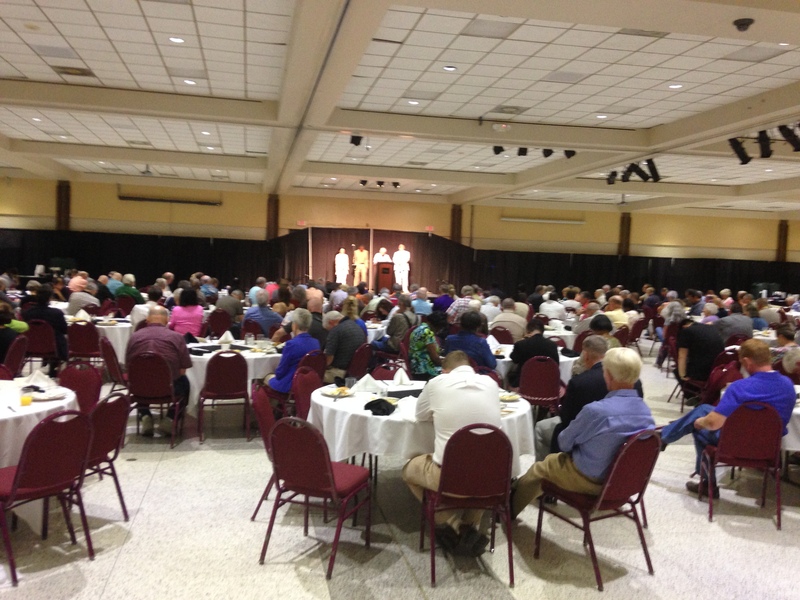 A crowd of around 600 came to the breakfast and filled the room with prayer and praise just before Phil Robertson spoke. It was truly an awesome time in the presence of the Lord! 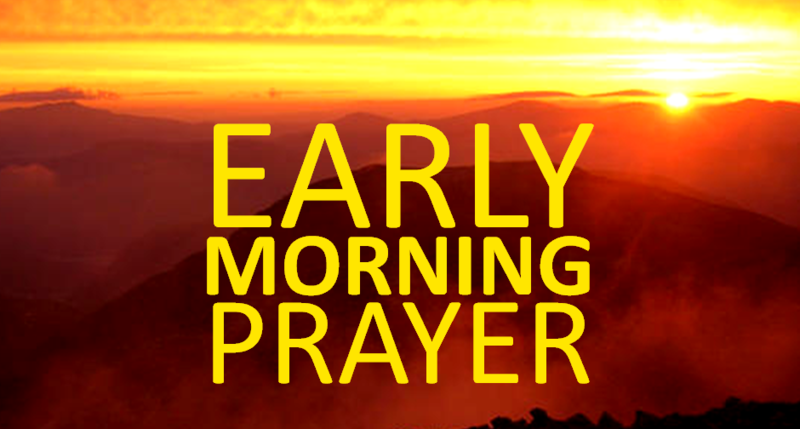 Now that the National Day of Prayer is over, we’ll resume one of the most important activities characterizing Community Prayer Partners – our commitment to weekly, early morning prayers. We’ve met in various places and at different times, but presently we meet at Mount Zion Baptist Church in Monroe, Louisiana (211 Mt. Zion Street) at 8:00 AM each Thursday (except on the National Day of Prayer, when we have a special event). We hope you can join us at one of these prayer sessions, which begins with some informal praise time and then merges into prayers led by any who wish to participate. See you there! It will be Thursday May 2nd at 6:30 AM at the Monroe Civic Center in Monroe, Louisiana. 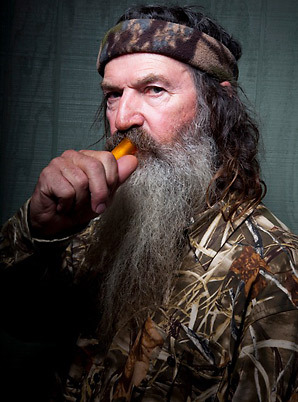 Duck Dynasty’s Duck Commander, Phil Robertson, will be our speaker. Tickets are available for $10.00 at Ouachita Independent Bank – 2002 North 7th St in West Monroe, LA. Family. Church. Elected officials. These were the three areas we emphasized during our Northeast Louisiana National Day of Prayer gathering this morning. Sponsored by Community Prayer Partners, this inspiring prayer session took place at the Pentecostals of the Twin Cities sanctuary in West Monroe, Louisiana. Upwards of 100 praying people, including pastors, elected officials, church staff workers and supportive believers from our area, gathered and interceded for over an hour concerning Northeast Louisiana. Our prayer continues to be that God will increase His Presence in our area, giving all who live here a better quality of life. Join us this Thursday, May 3rd at 6:30 AM for the National Day of Prayer gathering sponsored by Community Prayer Partners. We’ll be meeting in the Pentecostals of the Twin Cities sanctuary located at 1255 Glenwood Drive in West Monroe, LA (on the I-20 frontage road north of the interstate).